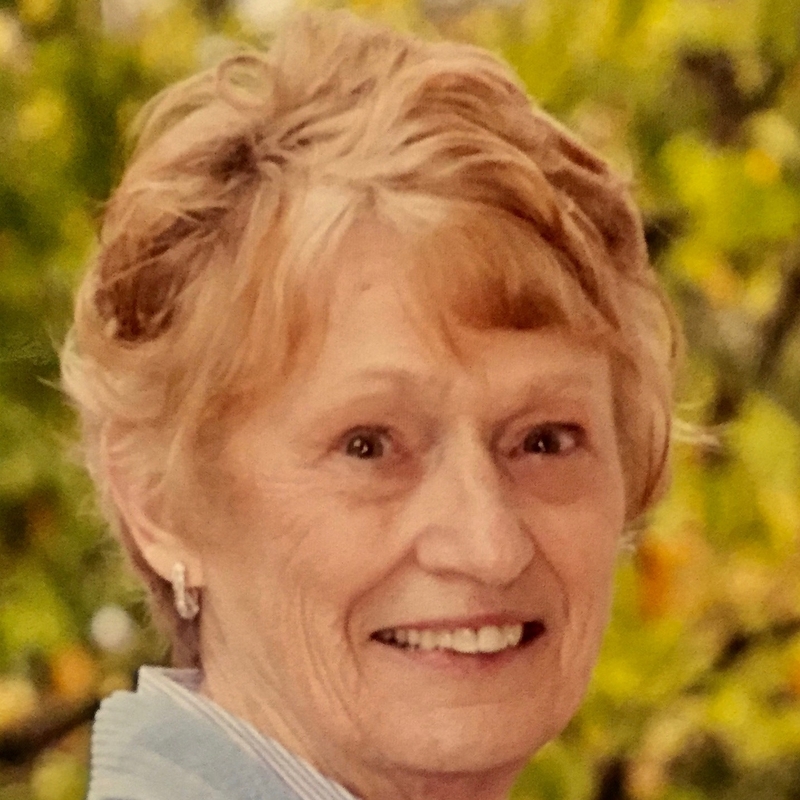 Teresa Fannin was raised in Southern California, has lived in New Jersey, New York, Northern California and Massachusetts and now calls Western North Carolina home. A former corporate Human Resource executive with an undergrad degree in History/ English and an MBA from Pepperdine University, her specialties included training, organizational development and group dynamics. In addition to SCBWI she is a member of Sisters in Crime and the SinC writer’s group Guppies. After a down sizing event at a big New England bank she decided to focus on raising two daughters and trying to write something other than corporate memos. She writes mysteries and science fiction because that’s what she likes to read. Those daughters are grown and Teresa and her husband consider themselves unsupervised, except for a Treeing Walker Coonhound and a Glen of Imaal that seem to be in charge of the household but do not have to be sent to college. I don’t ever remember not being able to read. And I’ve always read whatever happened to be in front of me, be it comics, cereal boxes, prescriptions, ads, label instructions or books. And, yes. I can read upside down, which can be awkward, a good skill, but still awkward. Sometime around the third grade my mom introduced me to adventure, science fiction and murder mysteries. From Sir Walter Scott’s HEART OF THE MIDLOTHIAN to Fredric Brown’s MARTIANS GO HOME! to Edgar Rice Burrough’s JOHN CARTER ON MARS and Jack London’s THE CALL OF THE WILD, I spent my childhood traveling to far off places and visiting other planets while also meeting such authors as Isaac Asimov, Dorothy Sayers, Agatha Christi, Eric Ambler and Graham Greene to name a few.